It seems appropriate in a year that represents my dawning as an SF reader, I should cover the dawning of an award that since then has celebrated the dawning of what we (as fans) think might be a significant career. This is the John W. Campbell Award for Best New Writer. Some people think the full name of the award includes a parenthetical addition: (Not a Hugo). This is because the award is sponsored by Dell Magazines (publisher of Analog, where John Campbell was the long time Editor), but administered by the World Science Fiction Society, and as such voted on using the same process and schedule as the Hugo Awards. I first encountered Pournelle with some stories in Analog in 1974, such as “Extreme Prejudice.” I soon searched out his earlier stories in back issues of Analog borrowed from my library, and I remember reading, with particular enjoyment, the serialized version of A Spaceship for the King. I certainly thought then, and still think, that he was an excellent choice for the award. That said, the other nominees were an outstanding bunch: Ruth Berman, Robert Thurston, George Alec Effinger, Lisa Tuttle, and some guy named George R. R. Martin. All of them were worthy nominees. 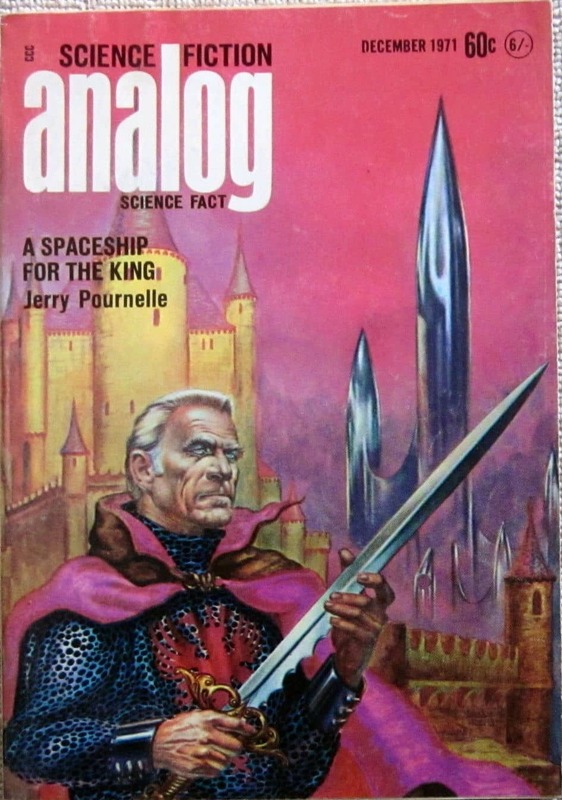 Pournelle’s subsequent career amply justified his win. He continued to write enjoyable novels, perhaps achieving his greatest success with his first collaboration with Larry Niven, The Mote in God’s Eye. He also edited a great many anthologies. And he was a prominent writer of non-fiction, particularly in his Galaxy science column, A Step Further Out, which was a favorite feature of mine when I was first buying Galaxy in the mid-70s, and later in a long-running column on personal computing for Wired magazine. He died in 2017 at the age of 84. Rich Horton’s last article for us was a look at the 1973 Phoenix Award winner, Thomas Burnett Swann. His website is Strange at Ecbatan. See all of Rich’s articles here. Jerry Pournelle’s West of Honor (1976), the sequel to THE MERCENARY (1972), was one of the first SF novels I ever read, in its original printing as LASER BOOKS #50. I loved it, and it’s one of the books that made me an SF fan for life at age 13 (in the distant year 1977). It’s all a matter of taste, I guess. 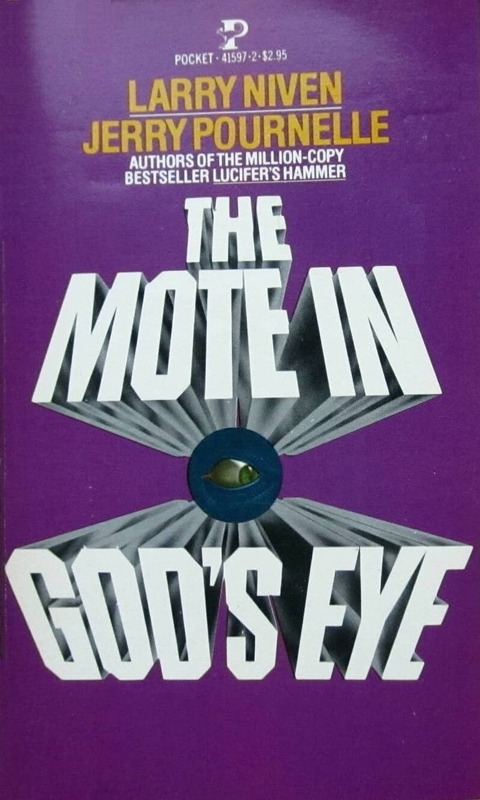 I think The Mote in God’s Eye is still one of the best SF epics around. I should give it another try. I just found the main character so bland at the time, and the dialog very stiff. Maybe I’ve softened in my old age. It’s certainly a “concept over character” book – I’ll give you that. One of my favorite, perhaps my most favorite, of his books is his collaboration The Legacy of Heorot (1987) (with Larry Niven & Steven Barnes). One of his few I’ve read more than once. > One of my favorite, perhaps my most favorite, of his books is his collaboration The Legacy of Heorot. Ooof. I read that book. Isn’t that the one where the hero muses that he’s never loved a woman as much as he loves his gun? Let’s just say that you and I had very different reactions to that book. 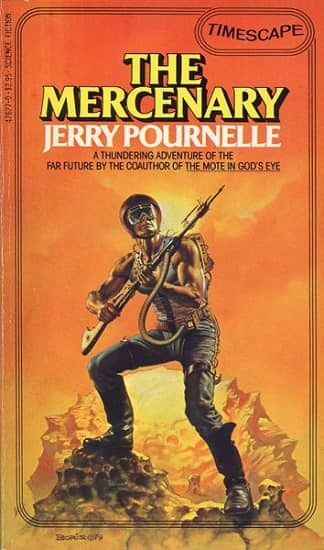 1973 was the year I first read books by Jerry Pournelle and H. Beam Piper (The Mercenary and Lord Kalvan of Otherwhen, respectively), and together they inspired a life-long fascination with their work and with military history. I met Dr. Pournelle a couple of times and was a supporter, in a small way of his website. I valued his commonsense advice and reasoned optimism a great deal. 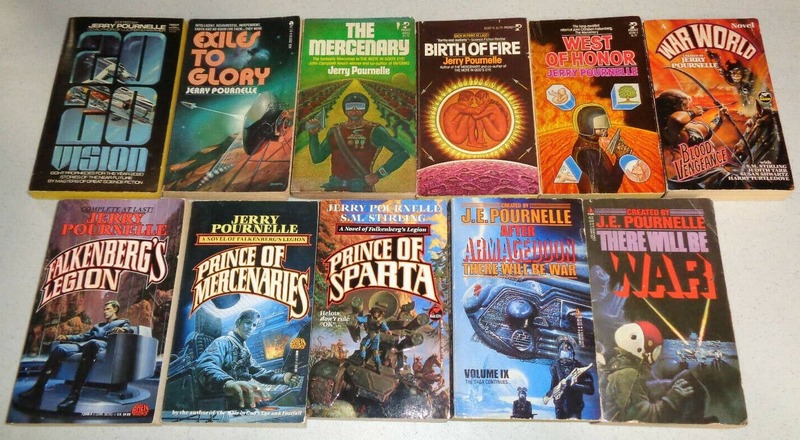 I was once told by an acquaintance that I’m just one of Jerry Pournelle’s followers. I’ve been called worse things. I read most of the Pournelle/Niven collaborations back in the day. I think the only solo novels I read of his were King David’s Starship, the first couple Mercenary books and one or two Janissaries books. I do remember enjoying all of them.